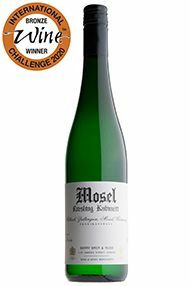 This Kabinett is made for us by Johannes Selbach, based in Zeltingen on the banks of the Mosel. Off-dry in style, the grapes are grown on the slate-rich slopes of the spectacular Mittelmosel. Crystalline acidity, slate-inflected minerality and lime zest characterise the nose and palate, with hints of white blossom and stone-fruit adding to the complexity of a wine that is accessible, juicy and vibrant. The 2017 vintage was wonderful at Pulenta, as is demonstrated by the sheer class of this wine. 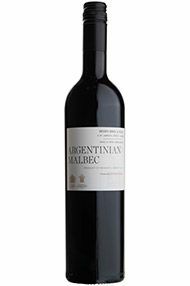 Soft hedgerow-fruit aromas are allied to a bright, raspberry freshness. 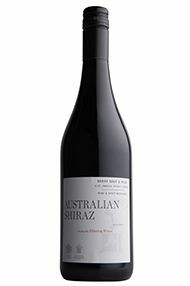 More gentle red and black berry fruit follows on the palate, but it is the gloriously smooth and silky texture that really defines this wine. 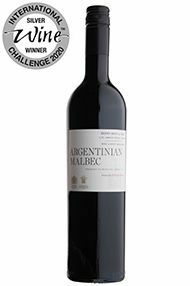 This is a concentrated, pure, supremely enjoyable Malbec. 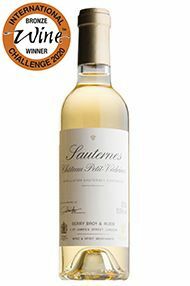 This exquisite wine has been carefully vinified for us by one of the finest châteaux in Sauternes, Ch. Climens. 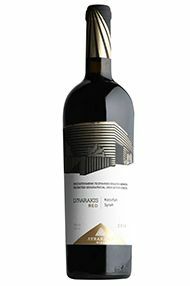 The fruit comes from different parcels within the vineyard, producing a wine with classic honey and orange blossom notes on the nose. 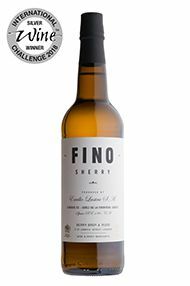 The palate is intensely sweet yet beautifully balanced by fresh, lively acidity. 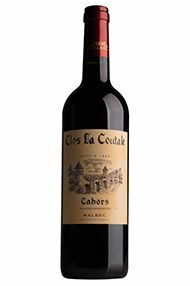 It will pair brilliantly with a tarte tatin or with blue and goats’ cheeses. 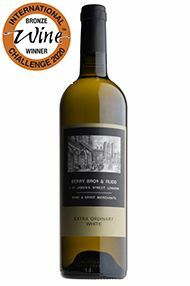 Full of fresh gooseberries, hints of tomato leaf and passion fruit, there is nonetheless an elegant restraint here. 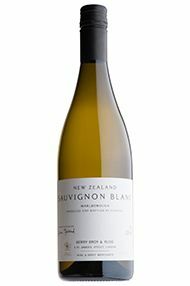 The typical Marlborough pungency is held in check by tangy citrus notes and a fine, mineral finish. 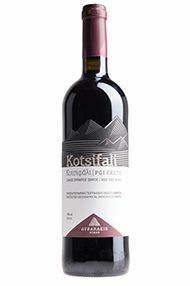 This is a delicious wine with verve and vibrancy. 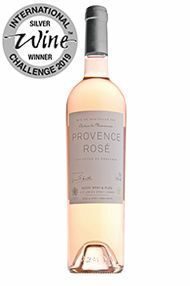 This rosé has been specially blended for Berry Bros. & Rudd by Château la Mascaronne, which is based in the beautiful rolling hills of the Côtes de Provence. Juicy red berry fruits of wild strawberries and redcurrants are combined with refreshing herbal notes of lemon verbena and hints of spice. 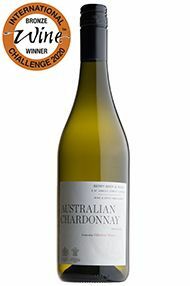 The crispness of acidity and salinity on the palate brings vibrancy and tension. 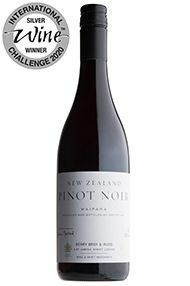 Made for us once again by Greystone in North Canterbury, our 2017 New Zealand Pinot Noir is a wonderfully pretty and delicate wine. We love the fact that Greystone reflects the vintage conditions so well each year in its wines; this 2017 does not have the intense, smoky character of 2016 but, in contrast, is a much more Burgundian style, full of very pure red-berry fruit with just a touch of black cherries. It is lifted, ethereal and a joy to taste. 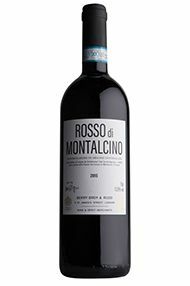 This wonderfully perfumed Rosso has a bright cherry colour typical of Sangiovese. 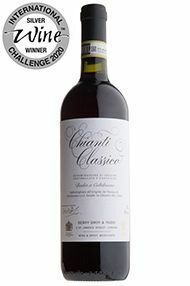 Brambles, red fruits and wild spices fill the nose, while the supple palate brims with crunchy red and plump black fruit, mineral salinity and a seasoning of Tuscan charm. Time in Slavonian oak and concrete vats has given it gleaming, well-polished tannins. 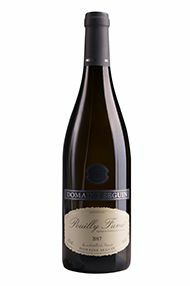 Made for us by San Giorgio in Castelnuovo dell’Abate, this comes from some of the finest, fossil-filled vineyards in the whole of Montalcino. Drink now to 2025. 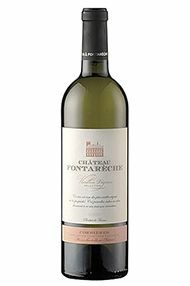 Château Fontarèche is one of the great historic wine estates of the Languedoc; with records which mention vines on the property as far back as 1350. 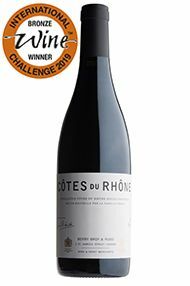 Located in the Corbières appellation, the estate produces wines under this name as well as a wide selection of fruit-forward single-varietal Pays d’Oc wines. 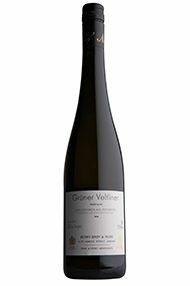 This vibrant, fleshy white has lots of fresh acidity despite its warm southern origin. 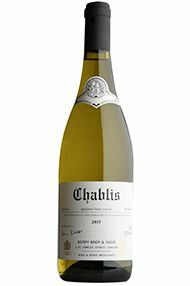 The nose shows peach, sherbet and blossom, while the palate moves to more generous stone-fruit with hints of citrus and a clean, slightly honeyed, finish. Drink now to 2020. 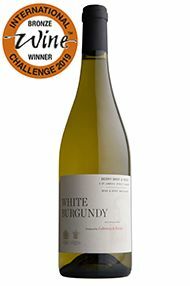 Philippe’s superb Pouilly-Fumé combines herbaceous, tropical and citrus aromas with the fresh acidity and beguiling mineral character – typically attributed to its flinty soils – for which the appellation is famed. A great accompaniment to oysters, this also works brilliantly with goats’ cheese, a speciality of the nearby village of Chavignol. Drink now to 2022. 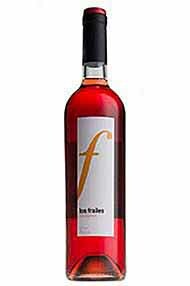 Delicate orange-pink in colour, this wine is all about strawberries and cream. 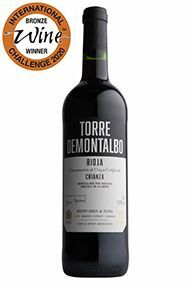 It has the texture and the weight to be a brilliantly food-friendly rosé and, unsurprisingly given its origin, could stand up to a flavoursome paella, or perhaps salmon with a sweet chilli glaze. The finish is dry and moreish however with a savoury twist. 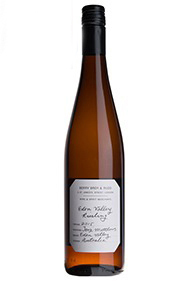 This is a rosé that could be enjoyed right through to the autumn, and beyond. 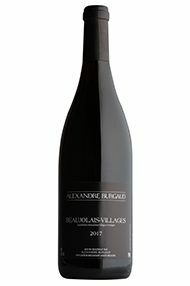 Alex’s is an exemplary Beaujolais-Villages, made the traditional way, using carbonic maceration and neutral (stainless steel) vessels. 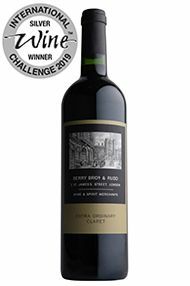 Expect lifted aromas of violets and red berries, lashings of juicy fruit on the palate, and a long, mineral finish – a nod to the protrusions of blue granite throughout Alex’s vineyards. In the region, a fresh, fruity Beaujolais-Villages like this might be paired with anything from charcuterie to roast chicken to a friture (akin to fried whitebait, traditionally fished from the Saône river) which illustrates just how versatile it is. It also makes a mouth-watering apéritif.